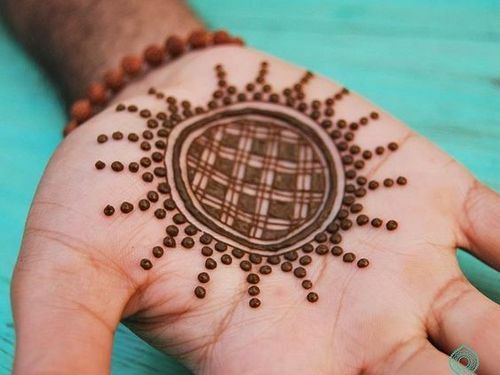 Rakshabandhan the festival of celebrating the bond of love between brothers and sisters, is celebrated for ages. 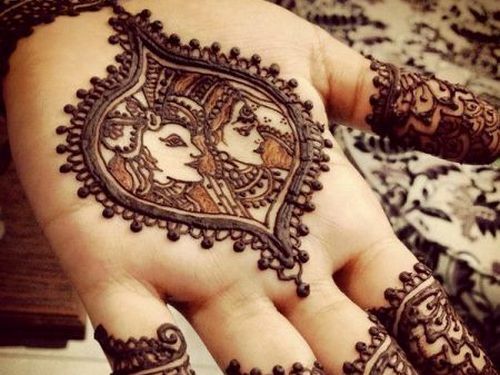 This festival is not only celebrated by Hindus, but is also popular among other religion. 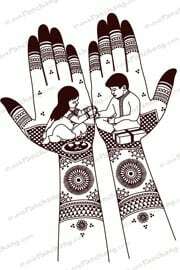 On this day, sisters tie colorful threads called Rakhi on the brother’s wrist. 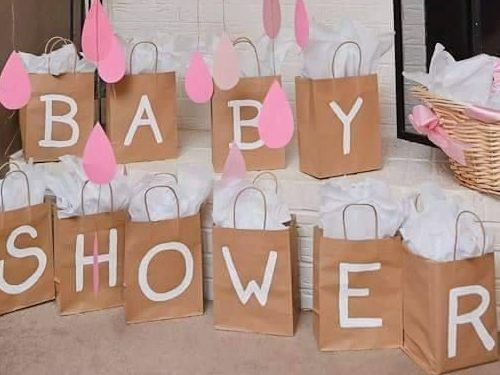 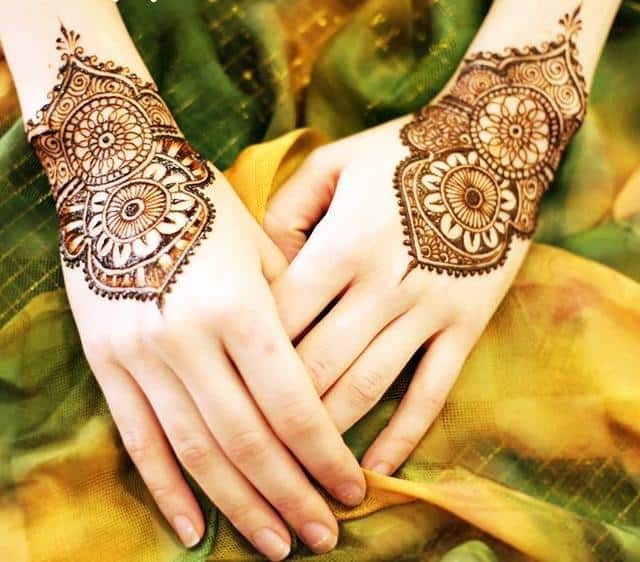 For girls this festival is full of excitement as this day is about dressing well, eating a lot and receiving gifts. 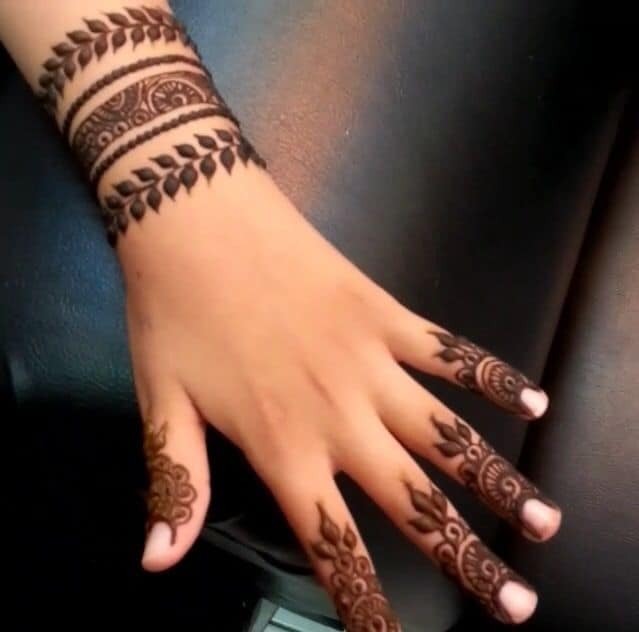 And when its about dressing well then without Mehndi this festival is incomplete. 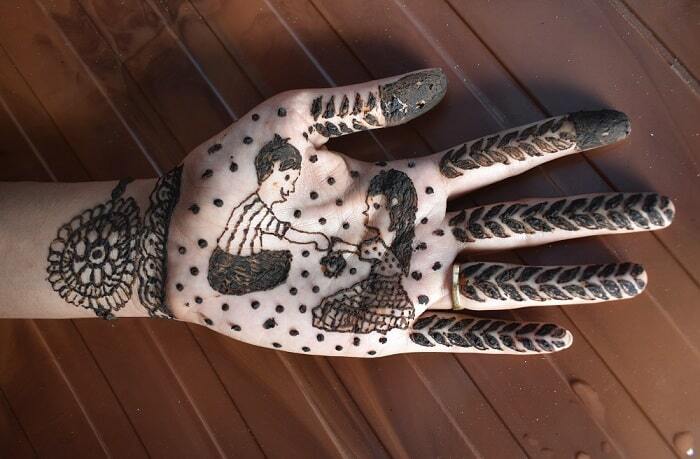 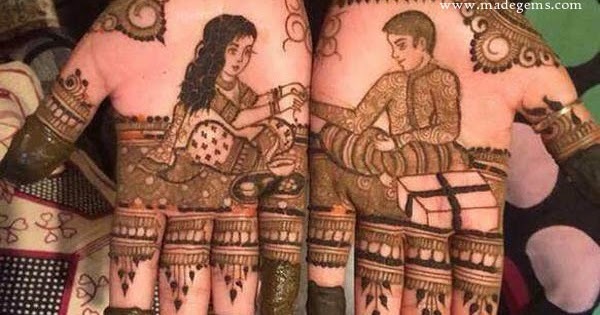 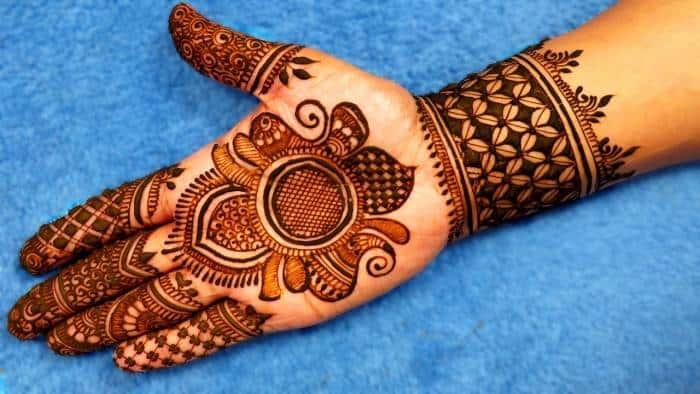 So if you are looking for some fresh Mehndi designs for Rakshabandhan then go through these beautiful designs. 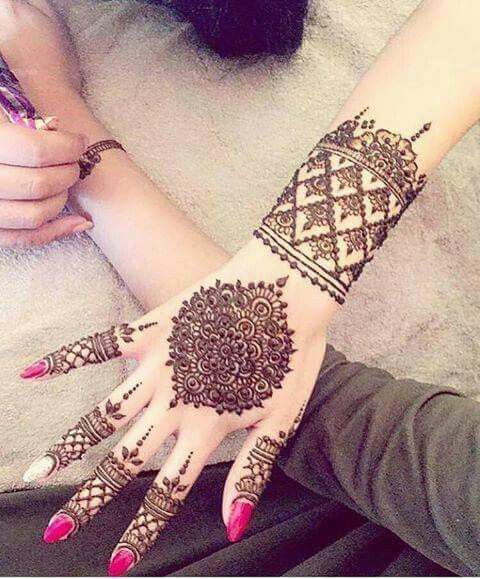 Mehndi designs which are based on Rakshabandhan are being greatly loved by everyone. 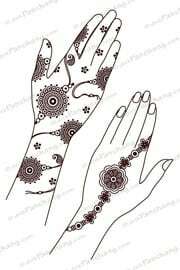 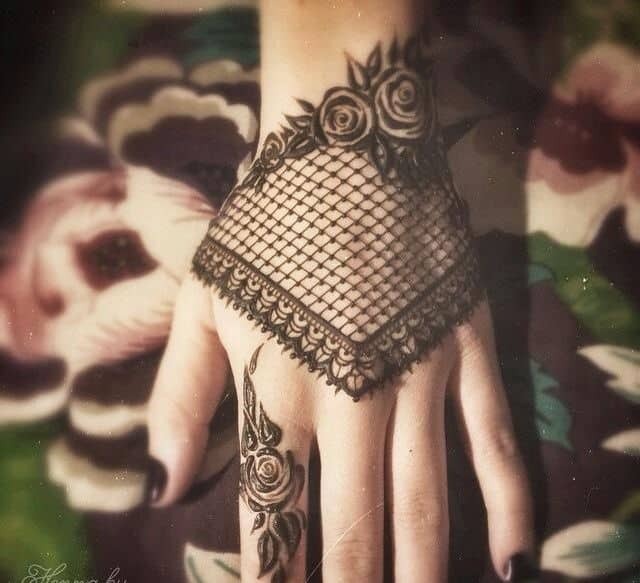 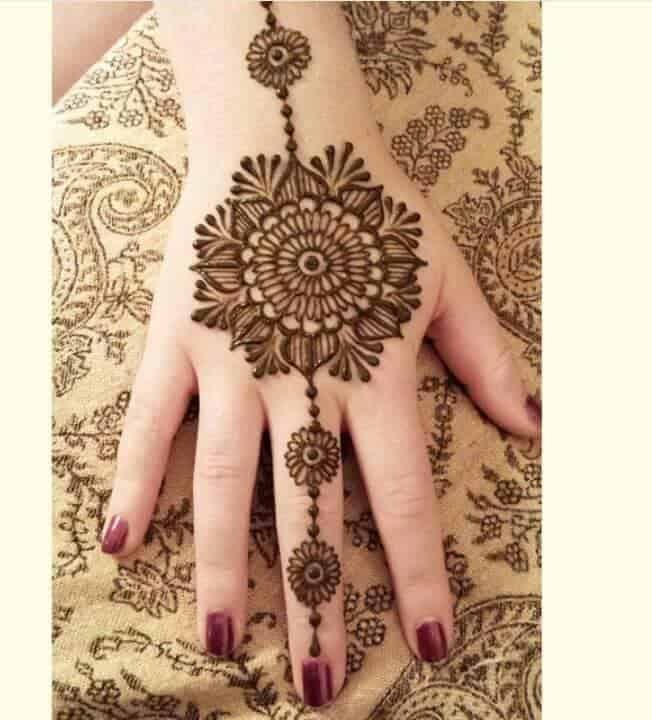 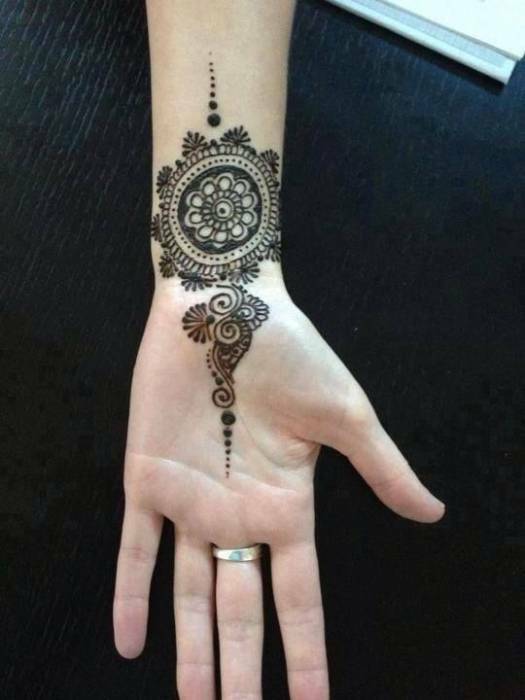 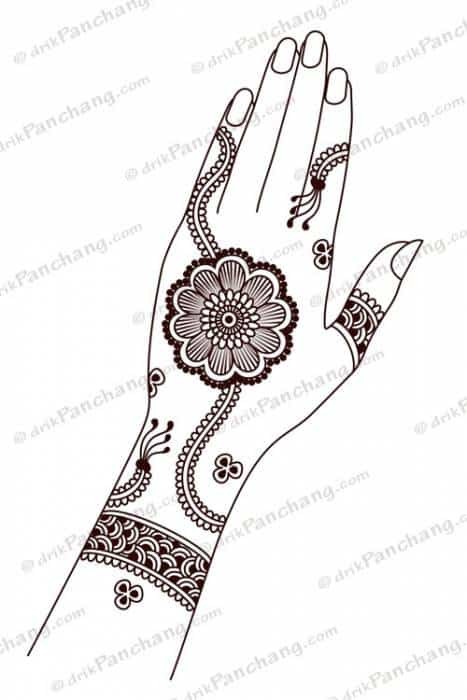 You can also try Rakhi style Mehndi designs and hand cuff designs. 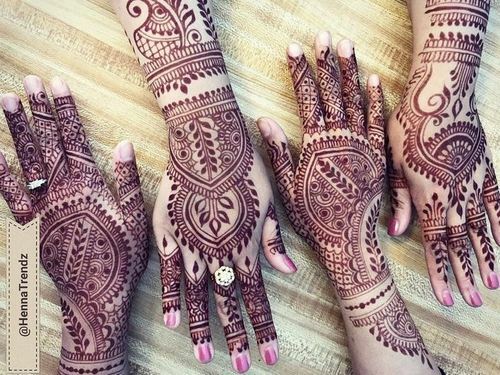 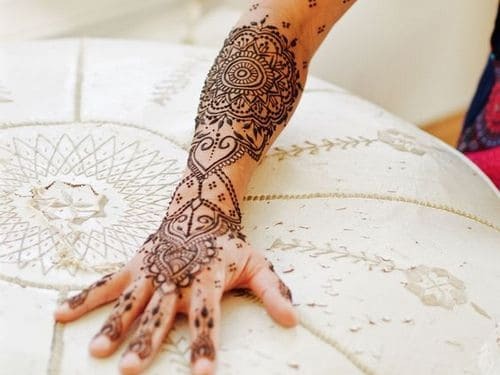 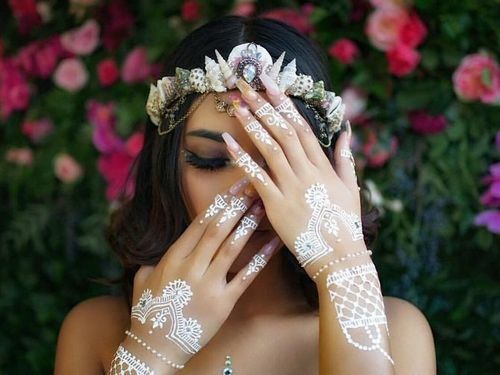 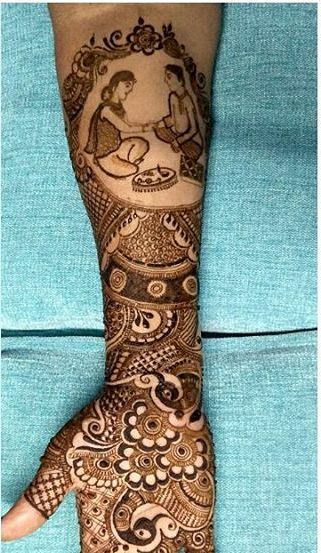 Theme based Mehndi designs for Rakshabandhan are one of the top choices of everyone as these designs have cute images of brother and sister exchanging gifts, sister tying Rakhi on brother’s wrist or sister with Pooja Thali doing Tilak of his brother. 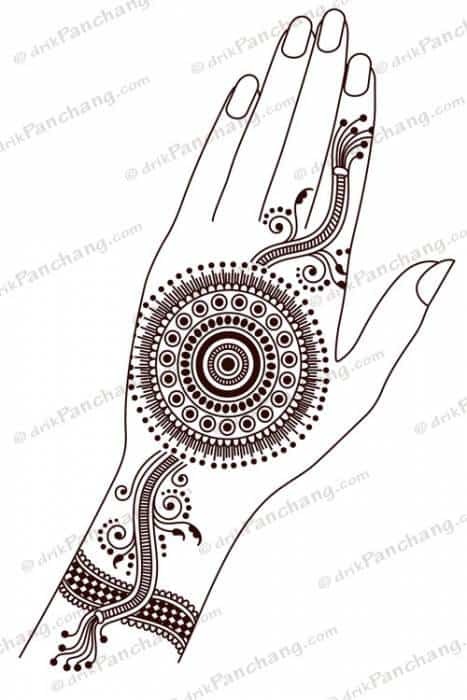 You can also try something new by writing beautiful quotes on your palms and decorating it with beautiful Rakhi designs.